Elite Countertops, LLC will completely remodel and design your kitchen, bathroom or other room in your home or business with new granite countertops and coordinating cabinets to accentuate the colors in your granite countertops and enhance your home within 5 to 7 days. 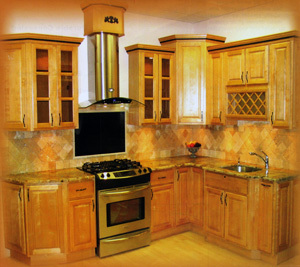 We provide and install fine quality kitchen cabinets, bathroom cabinets, office cabinets, family room cabinets, entertainment room cabinets and cabinets for every room of your home, office or business whatever the application or design. 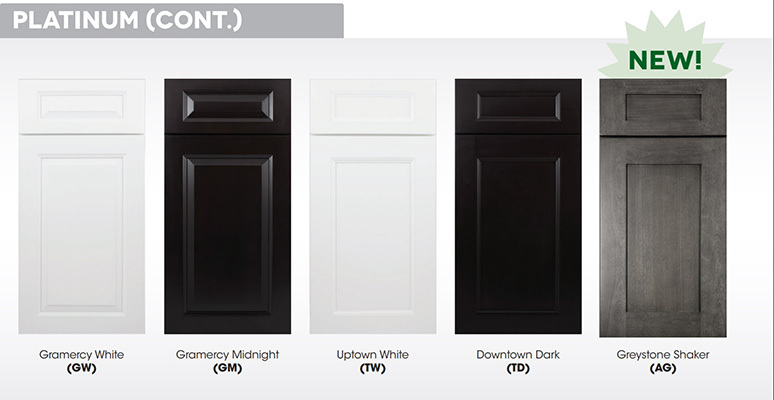 With our wide choice of styles, colors and finishes you will be sure to find just the right kitchen cabinet or bathroom cabinet to meet your taste, design and budget. 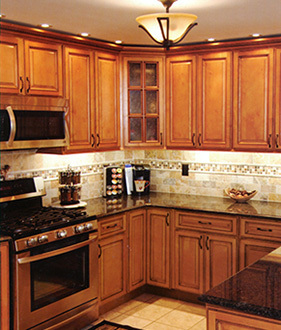 For over 15 years Elite Countertops has been serving and installing granite countertops, stainless steel sinks, kitchen cabinets and bathroom cabinets throughout Virginia. We have many satisfied customers and testimonials praising our service and work from clients from Northern Virginia to Richmond including Fairfax, Manassas, Stafford, Fredericksburg, Hanover, Henrico, Glen Allen, Midlothian, Chesterfield and communities within those counties. 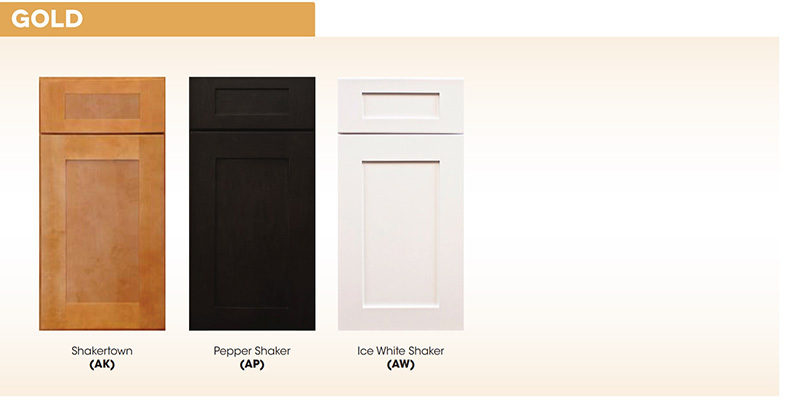 All of our Cabinetry comes from reputable manufacturers and, are all solid wood construction with durable concealed hinges, durable finish and rich colors to enhance your bathroom, kitchen, office or family room. 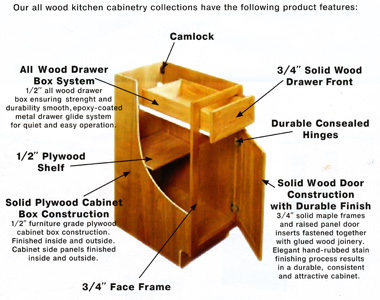 Our cabinets are constructed and made of materials commonly utilized in custom cabinets from high end manufacturers at reasonable costs to our clients. 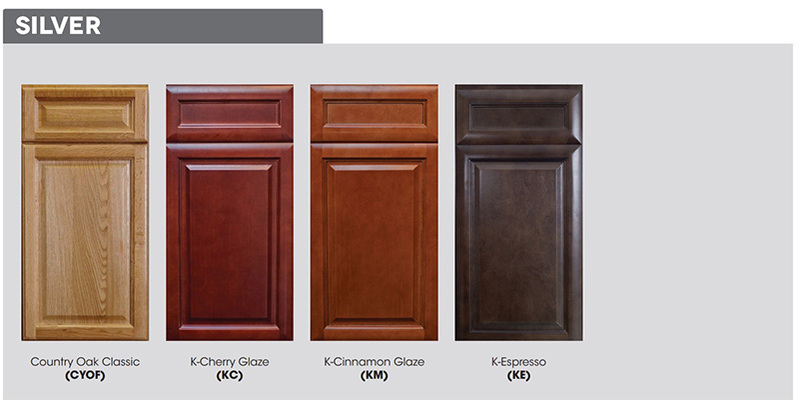 If you are considering or planning on purchasing and installing quality kitchen cabinets or other cabinetry or have plans for remodeling or renovating your complete kitchen or bath with new granite countertops and kitchen cabinets we invite you to call Elite Countertops LLC, for a free in home consult and free estimate. 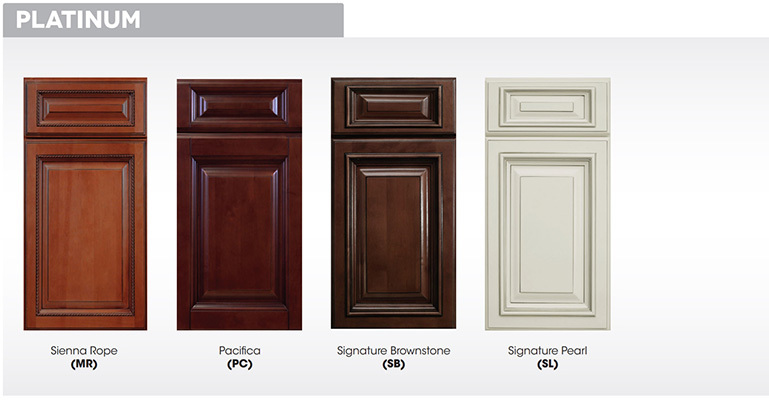 You may also complete our Information / Estimate Request form and we will be happy to call you at a convenient time for you and schedule our visit to your home or office anywhere in Northern Virginia, Fairfax County, Prince William County, Stafford County, Fredericksburg, Spotsylvania County, Hanover County, Henrico County, Chesterfield County or Richmond VA.
At Elite Countertops, we look forward to meeting with you and providing excellent, friendly, professional and personal service to you by providing you with high quality granite countertops, kitchen cabinets or bathroom vanities & cabinets.